We need a Volunteer Guru like you! he year 2017 has been good to us so far. Last week our team at the Institute Of Canadian Archives achieved a milestone! We delivered the first of a series of four workshops at two Toronto elementary schools celebrating a unique combination of arts and behavioral strategies. 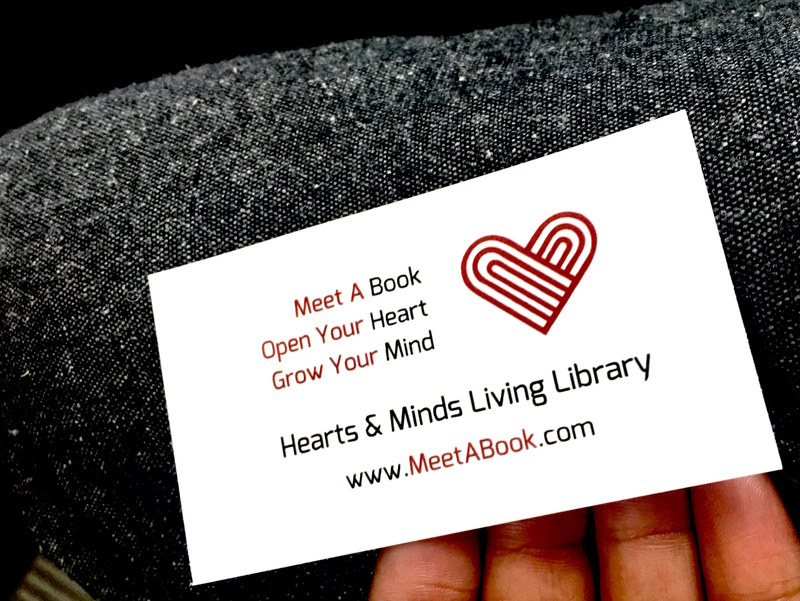 This program – Other Stories – was in collaboration with the Koffler Center for Arts and our ‘Hearts & Minds Living Library’ series. This is a collaborative ‘living library” arts project where grade 5-6 students will engage with themes of diversity and cultural identity, as human ‘books’ and as ‘readers’ of others’ stories.The young students engage with various methods of exploring personal narratives through creative writing, oral storytelling and photography, and discover how to best share their story, and portray themselves to others in a meaningful way. The first workshop by the ‘Hearts & Minds Living Library’ team was conducted at the two schools separately as the students worked in their individual classrooms. After individual creative writing, storytelling and photography workshop conducted over the next few weeks, these students will have the opportunity to meet and share their completed stories with each other as one-on-one conversations, in a final collaborative ‘Hearts & Minds Living Living Library’ event at the Koffler Gallery. The slogan implies the pure necessity of communication: talking to and meeting with strangers who could potentially become friends. Surrounded by images and fragments of information about others, people are left to their own imaginations and assumptions or to their prejudices and stereotypes, and very often the two go hand in hand. Interactive arts based methodologies are constantly being produced and reflected upon to promote interfaith & intercultural dialogue, human rights and values of diversity and pluralism – be it in civil society, adult education or youth work. 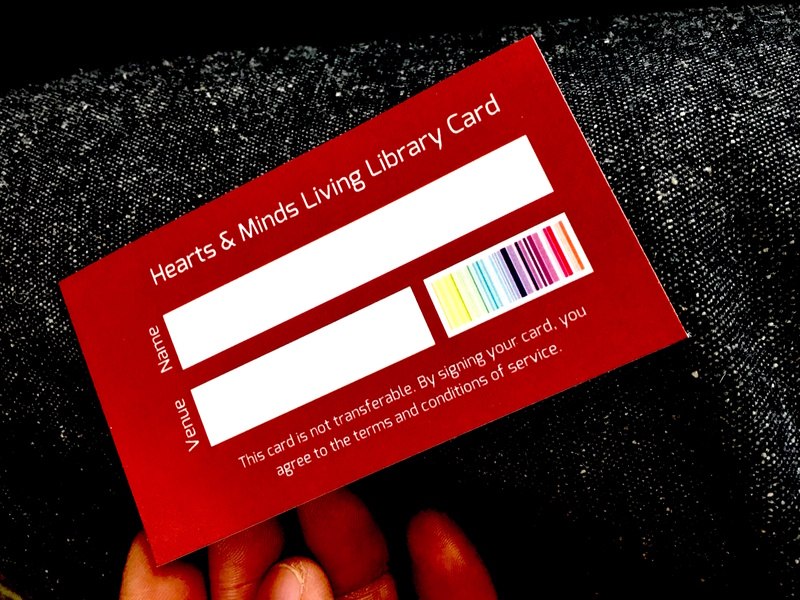 The innovative Living Library methodology being used by the Institute of Canadian Archives aims to create constructive interpersonal dialogue between people who would normally not have the occasion to speak to each other. It is particularly suitable for both small and large public and private events. Historically, Living Library events have been organized in small classrooms to major festivals and other large gatherings attended by hundreds or even thousands of people. This framework is probably one of the reasons why the Living Library has been so popular wherever it has been organized: readers can predict the risk they are taking in meeting the ‘Other’. The work with these elementary school is being lead by experienced teachers and pedagogic professionals. It was a surreal moment, and an incredible learning experience for us as Canada’s only values-based #storytelling initiative. The students were really excited, and we were bombarded with very challenging and intelligent questions! With the final Hearts & Minds Living Library (H&MLL) session a few weeks away, we feel it is necessary to acknowledge the hard work all involved teams have been putting in. We’re very fortunate to receive the support and mentorship of some incredible organizations, agencies, and people. We have several exciting H&MLL catalogs in the pipeline and we need your help. At the moment, we’re looking at a Culinary Catalog and a Financial Literacy Catalog on the charts! If you or your organization can participate, please reach out to us at contact@canadianarchives.ca This is a very low-cost event, and can be customized to suit any environment and situation. Also, for our future Financial Literacy H&MLL sessions for schools, we’re looking to create catalogs of foreign currency notes and coins. If you have some lying around, we’d love to borrow them! We’re trying to set up drop off locations in the next few weeks. ICA will continue to recruit volunteers leads, incubate partnerships with educational institutions, and organizations who would like to benefit from this wonderful program. Thanks so much everyone for making this dream a reality and success! The Koffler Centre of the Arts is an arts and cultural organization that presents a cross-disciplinary, contemporary arts program, encouraging inquiry and exploration. We promote an inter-cultural dialogue that engages our Jewish identity with diverse perspectives and global voices. The project will run in conjunction with the upcoming Koffler Gallery exhibition, 2fik’s His and Other Stories (April 6 to June 4, 2017). As 2Fik’s first solo show in Toron to, His and Other Stories examines cultural legacies and identity constructs. The recurring characters featured in his photographs are all interconnected and stem from the artist’s diverse background, life experiences and personality. This entry was posted in Project and tagged H&MLL, intercultural dialogue, living library. Bookmark the permalink. Why the West Has to Denounce Nazism, Again.